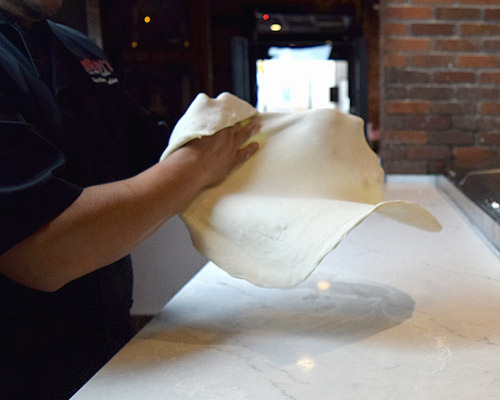 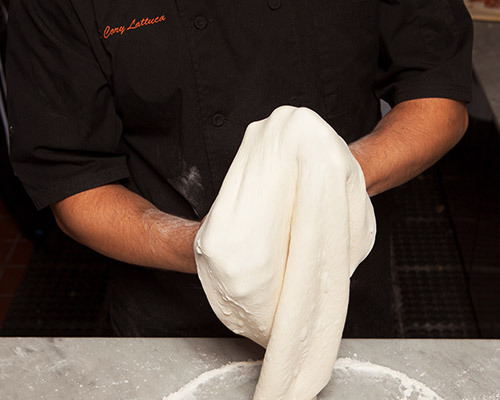 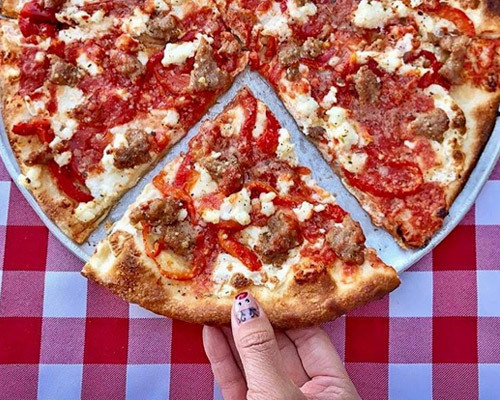 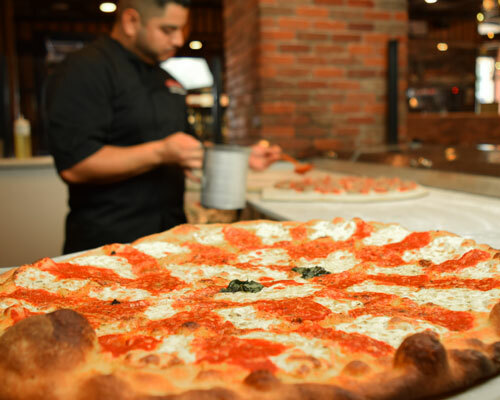 Our Grimaldi’s pizzeria is located in the middle of the Watters Creek center, one of the premier shopping and dining destinations in North Texas. 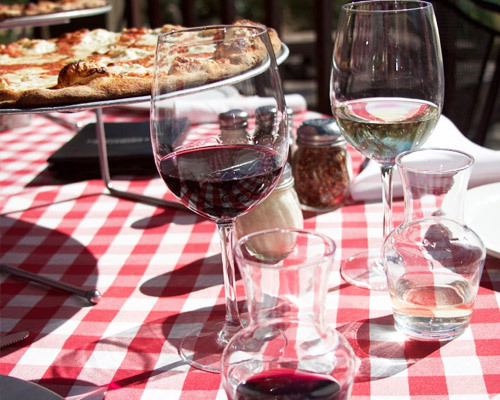 Our restaurant offers a great patio overlooking the green landscape and beautiful creek where plenty of activities are scheduled throughout the year including live music and holidays celebrations. 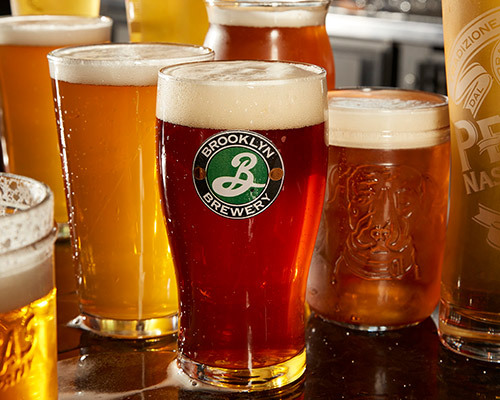 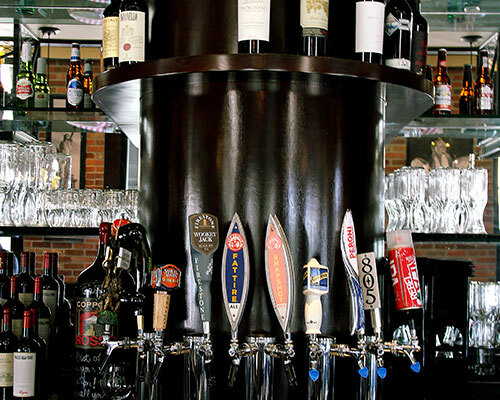 In addition, we offer indoor and outdoor patio bar seating to go along with our great selection of beer and wine. 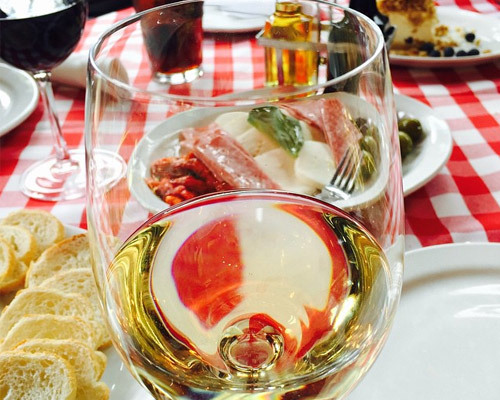 If you’re looking for great food and entertainment suitable for the whole family. 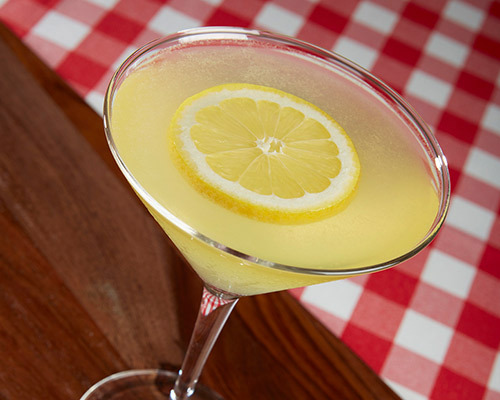 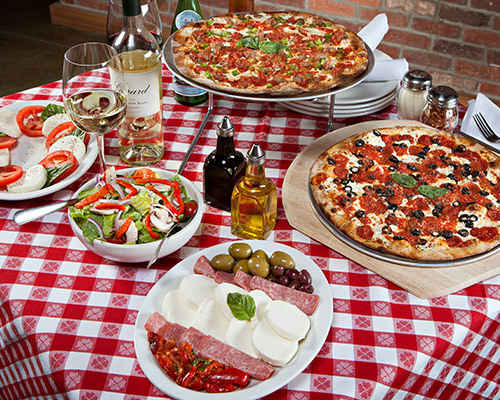 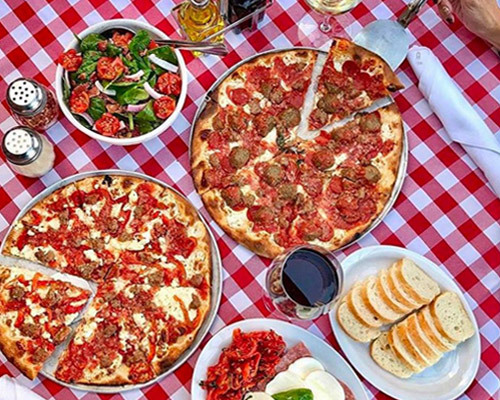 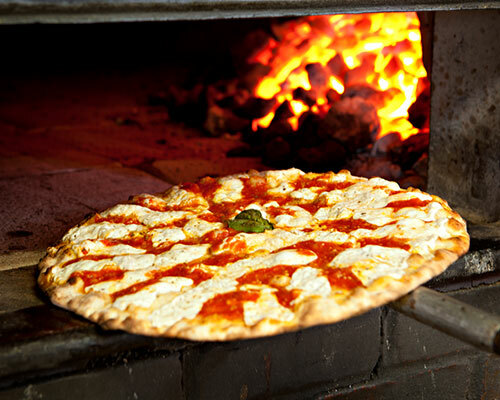 The Grimaldi’s in Watters Creek is the place for you!